I’m pleased to share some good news. 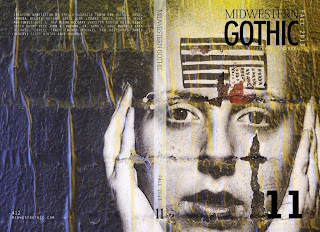 My essay “Motor City Redux: In Pursuit of the American Dream” will be included in Midwestern Gothic Issue 11 (Fall 2013), an issue devoted to creative nonfiction. The print issue will be available in October, but the editors are happy to share the visuals for this issue, as well as a contributor list. 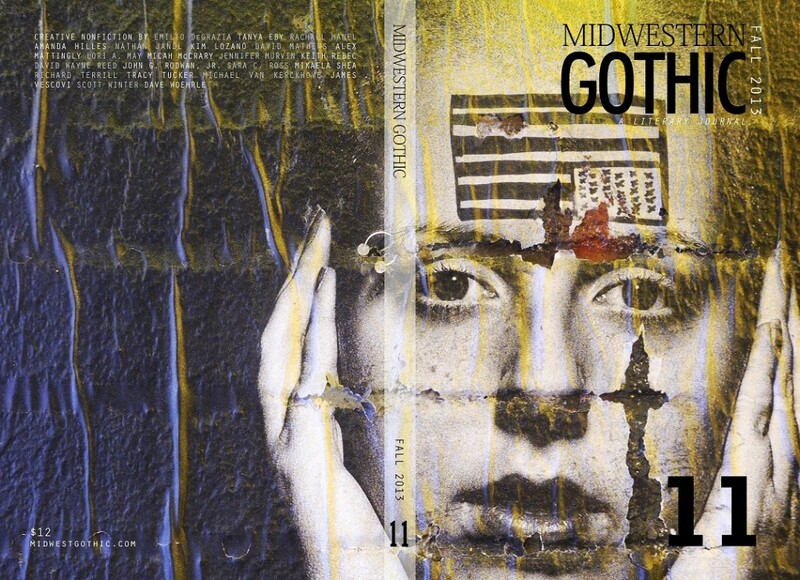 For more info about Midwestern Gothic, and to order single copies or a subscription, visit www.MidwestGothic.com. You can also follow them at www.facebook.com/MWGothic or www.Twitter.com/MWGothic. Jim Warner, managing editor, interviewed me for the new Q&A series at Quiddity International Literary Journal. We talk about bacon, low-res programs, and other Canadian gems. [Chestnut Hill, MA, August, 2013] Thanks to the generous support of our donors, the Solstice MFA in Creative Writing Program offers four fellowships for students starting the program during the winter residency/spring semester: the Michael Steinberg Fellowship for Creative Nonfiction, the Dennis Lehane Fellowship for Fiction, the Jacqueline Woodson Fellowship for a Young People’s Writer of African or Caribbean Descent, and the Sharon Olds Fellowship for Poetry. These Fellowships provide $1,000 each toward first-semester tuition for four students who begin the program during the winter residency/spring semester. Applicants who want to be considered for a genre-based fellowship should submit a general application form no later than September 13, 2013 (postmark date). There is no separate application form. Awards are based on the quality of the writing sample and personal essay included as part of the general application process; awards must be applied toward the winter residency/spring semester directly following acceptance. A former staff writer for HBO’s The Wire, Solstice MFA writer-in-residence Dennis Lehane is the author of ten novels, including Mystic River, Shutter Island, and Gone, Baby, Gone —each of which has been made into a feature film—and the recent bestseller, Live By Night. Solstice MFA writer-in-residence Michael Steinberg is a memoirist, essayist, and founding editor of the literary journal, Fourth Genre: Explorations in Nonfiction. His memoir Still Pitching was named the 2003 Independent Press memoir of the year. Solstice MFA consulting writer Jacqueline Woodson is author of numerous books for children and young adults, including Feathers, a Newbery Honor Book; Miracle’s Boys, winner of the Coretta Scott King Award; and Locomotion, winner of the Horn Book Award.